Carpet cleaning is a year-round job, since messes don’t wait until the warm, sunny days of summer. 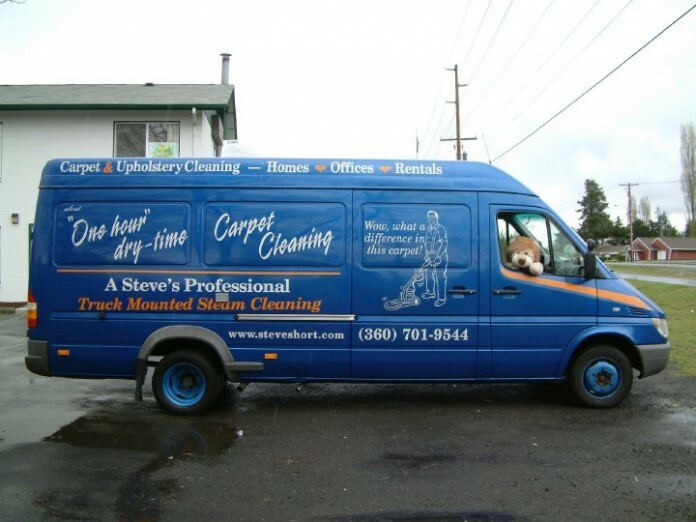 With his high-tech machinery, Steve Short of A Steve’s Professional Truck Mounted Steam Cleaning can clean tile, vinyl, cement, carpets, and upholstery with all water being extracted back into the truck itself. Says Steve, “if it’s got carpet, I clean it” but he’s equipped with the knowledge and expertise to conquer so much more. 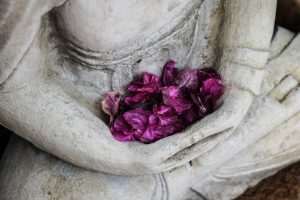 Comparing it to washing your clothes or hair, Short encourages regular maintenance of all surfaces so they perform to their full potential and last as long as possible. 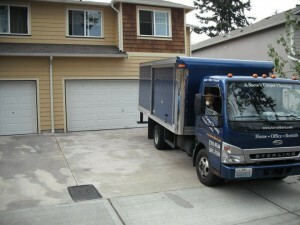 In Washington’s often damp climate, customers are sometimes concerned about days of soggy, slow-drying carpets. With Steve’s rotary steam methods, dry times vary by material and time of year but seldom extend beyond eight hours. Because his trucks are capable of 250 degree steam and vacuum up a majority of the water used, items dry significantly faster. Upholstered items like couch cushions are arranged upon completion to speed up the drying process. Otherwise winter drying times are aided by turning the internal thermostat to 70 so carpets are dry in 3-8 hours. In the summer, windows are opened for extra ventilation to speed up the drying time. Steve encourages cleaning before the holiday season begins “before they see your spots.” If needed, a spring cleaning session will remove any holiday debris. While his summers are often busy, their fleet promises that they “don’t have to turn down jobs because within 2-3 days it can be done.” No matter the weather or time of year, his family is able to provide you an amazing customer service experience with results you can see right away. Whether you’re a homeowner, renter, office manager, or businessperson, A Steve’s Professional Truck Mounted Steam Cleaning can help freshen, deodorize, and revitalized almost all surfaces and upholsteries. Phone estimates are available at 360-701-9544 and they will gladly answer questions, troubleshoot, and share their tremendous professional, local knowledge.